Spending just right – keep bid where it is. The spend on the budget is slow – the bid is increased. Standard delivery is designed to spend your budget evenly over the duration of the campaign using a method called discount pacing. 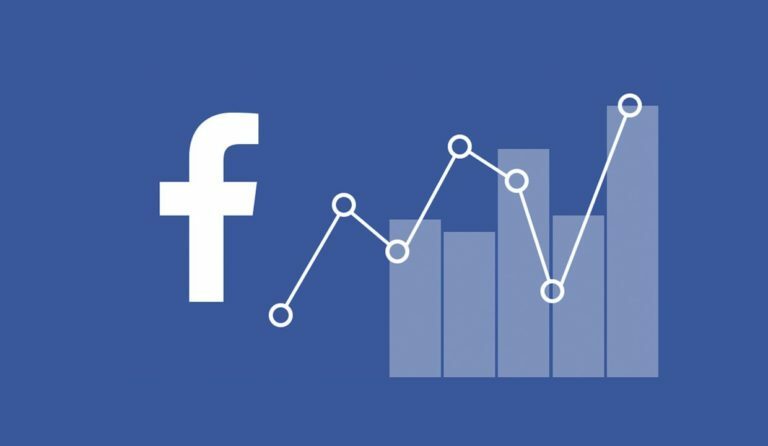 Under this method, Facebook lowers your bid to a level that will just spend your budget over the campaign duration so that you can capture more opportunities at more efficient costs. Accelerated delivery spends budget as quickly as possible by entering every opportunity under your bid cap into the auction. This favors quick spend over maintaining your cost per result. With accelerated delivery, it is possible to exhaust your budget before your scheduled campaign ends. Advertisers with bigger budgets who want to reach people quickly or with time-sensitive campaigns should consider using accelerated delivery.